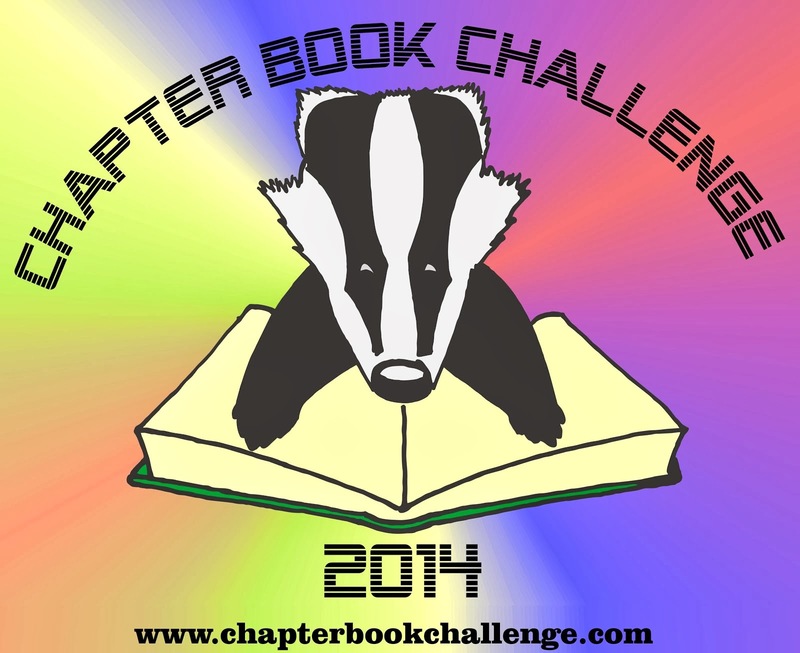 Today is the first day of the Chapter Book Challenge! Have you already plotted and outlined your story or are you just beginning and writing as it comes to you? Either way will suffice. Everyone has their own way of writing and we all have to do what works for us. We don't have a huge group following this challenge, but that just means that you each have a better chance of winning one of the weekly prizes. 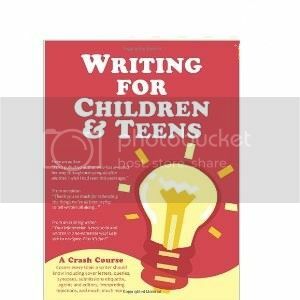 This week's prize is "Writing for Children and Teens: A Crash Course (How to Write, Revise, and Publish a Kid's or Teen Book with Children's Book Publishers)" by Cynthea Liu. 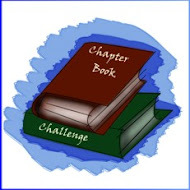 All you need to do is be signed up officially for the Chapter Book Challenge, and comment on this post, and at the end of the week, one of you will be chosen through the random number generator to win the book. Leave a way for me to contact you within your comment so I can let you know if you have won. I am one of those people who tends to procrastinate, which is why challenges like this are good for me. These challenges force me to sit down and write. I have to admit that I have not sat down and outlined my story yet. I have a vague idea of what my story will be about and where I want to go with it, but I am going to take these first few days fo the challenge to actually create an outline with my plot structure and some of my character development. At the end of this week, I will post again with a shout-out to see how everyone is doing and how far along we've all come. If anyone is struggling, feel free to contact me through e-mail. oh how lovely!!! i think writing for teens and YA may be 'my thing' even though i always thought of myself as a pic book writer (fairy entertainer for 16 years. 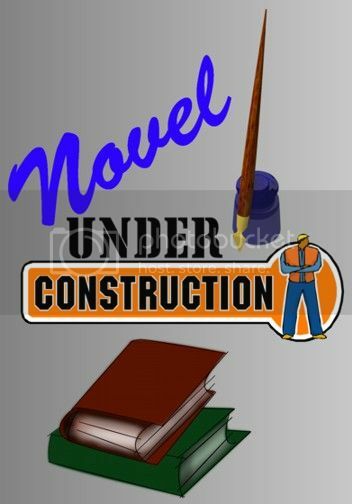 This will be my third novel.. and two more in progress.. so i would LOVE to win this weeks prize! one chapter down. im not sure if my last post went though.. so delete if you need to!!! I'm still working on my outline. Woohoo! Can't wait to see who wins this book! I love our small family! Extra support! I, will never get up to write at 4:00 am again, thank you very much. Although I did get off to a great start! Thanks so much for setting up this challenge. I've wanted to try a classic chapter book forever. Just finishing an outline now. This will be a fun March. Thanks so much for hosting this challenge. I've been wanting to start a chapter book forever. March will be fun. What a great idea! I've been playing with a chapter book concept forever, and love that this will force me to act on it. Does anyone participating have graphic design skills? I demand a badge! I'm in but I must be crazy. 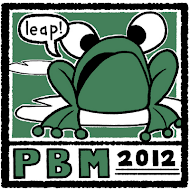 I am doing the 12x12 in 2012 challenge, trying to get some other ms ready for submission, blogging, promoting my upcomming pb release (FLAP! ), and illustrating at the same time. I just have a ch book that is pressing on my mind so I have to let it out on the paper (keyboard). Good luck all. 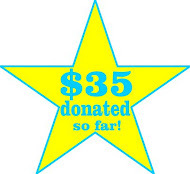 Thanks for posting a link to my blog. I will post a blog about outlining in the next few days. My method applies to pb, early reader, and chapter books, young mg... Simple but worthy. I've started planning! I have the title (that's a start!) and a few ideas of what is going in. Now to get to writing it! It's a sequel, so at least the characters are already in my head, which makes things easier. I've finally had a chance to sit down and read what this group is about. At first, I was thinking it was a challenge to write a regular chapter book which I'm in the process of doing for middle graders. However, I'm glad I read back post because I have a couple of ideas for the book levels you are talking about here. Yay. I'm going to pull them out and see which one to work on this month. I love these challenges.